Looking over the Historic Port of Charlestown, a UNESCO World Heritage site, the Shipwreck Centre shows a unique insight into the history of Charlestown with an opportunity to venture through underground tunnels that were once used to load clay on to ships moored in the harbour. You will also be able to view the largest private collection of shipwreck artefacts in Europe with nearly 8,000 artefacts from over 150 shipwrecks. These rare artefacts bring stories of the sea to life with rich tales of triumph, treasure and tragedy alike. There is a newly refurbished shop at the end of your visit offering a variety of nautical treasures, Poldark themed gifts, sea worthy books, authentic shipwreck coins and local Cornish souvenirs. We are also proud to offer an exclusive selection of fine wines, rum, cognac, and other goods that were delivered into Charlestown Harbour by the Grayhound, a three masted custom lugger that travels around Europe selling high quality food goods. Admission will also include entry into the Charlestown inner harbour and the tall ship Kajsamoor. Children under 5 are FREE when accompanied by a paying adult and have the option of challenging themselves with the shipwreck spy trail. The Shipwreck Centre is also proud to be dog friendly! Your four legged family members are most welcome provided they are on a lead. Parking is available in the pay and display car park conveniently located across the road from the Shipwreck Centre. Group bookings of 10 adults or more will receive a £1 discount per person and needs to be pre-booked by calling 01726 69897. Present your device to the cashier at time of entry. 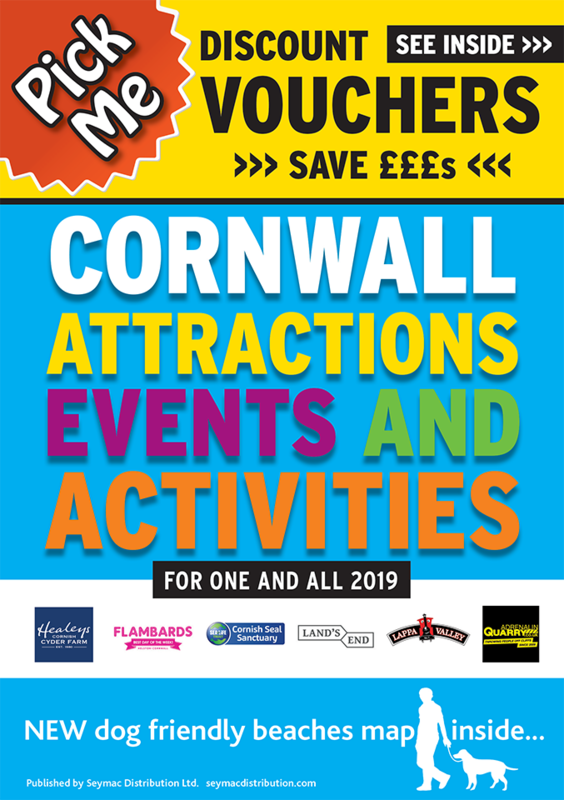 £1.00 OFF FOR ONE FULL PAYING ADULT.